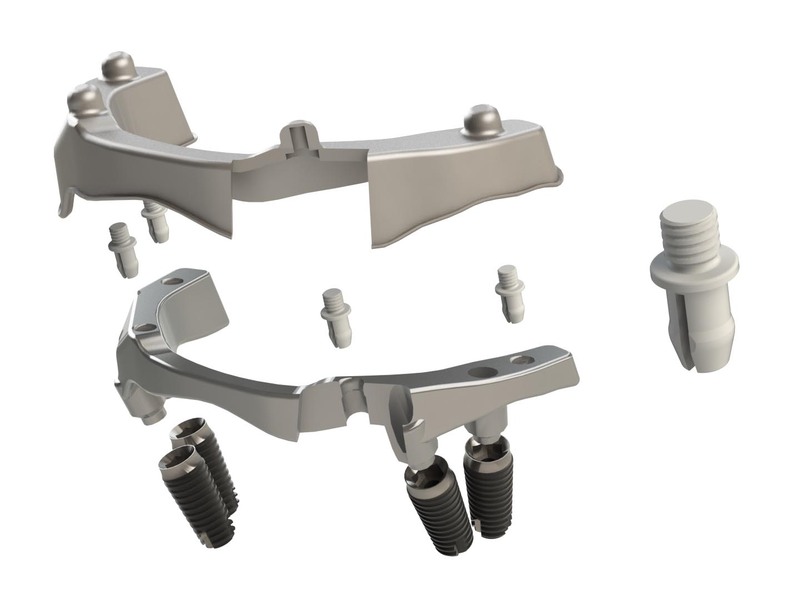 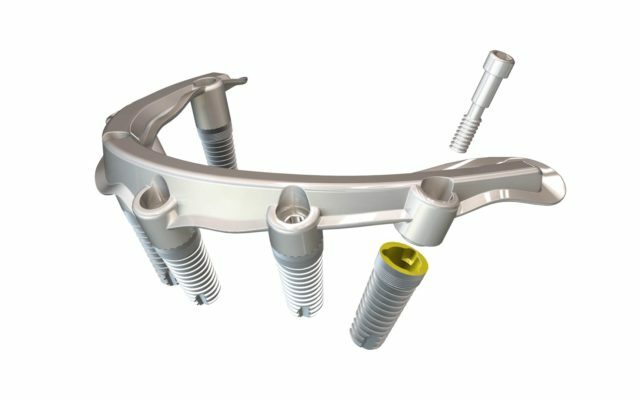 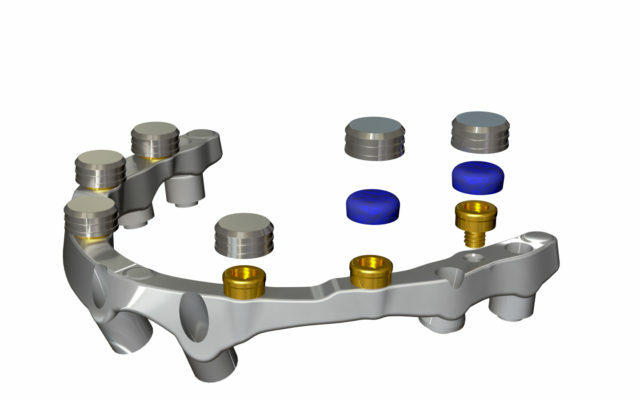 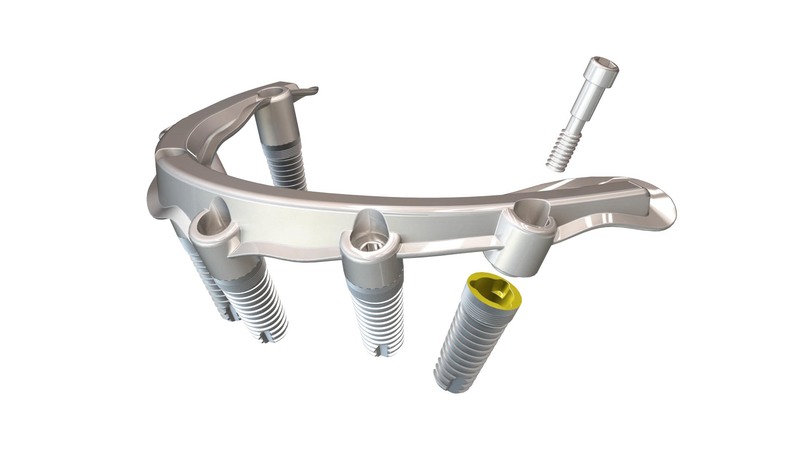 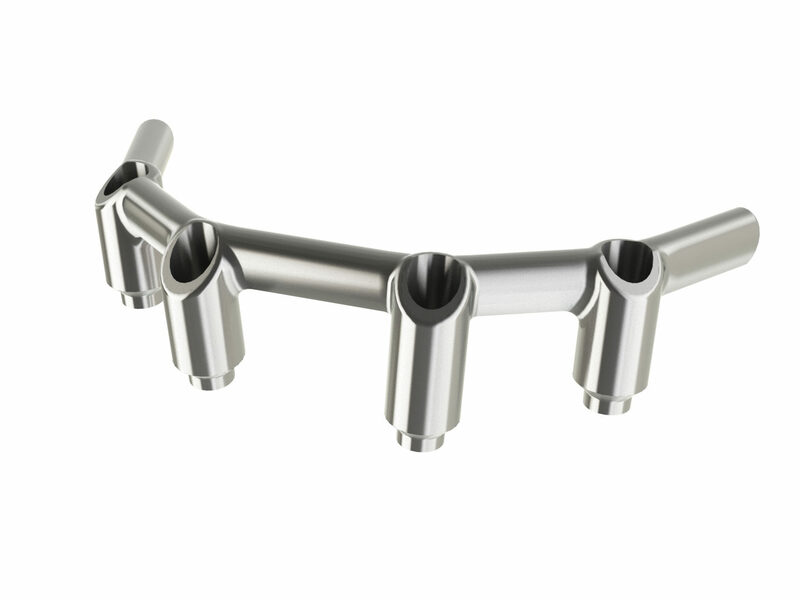 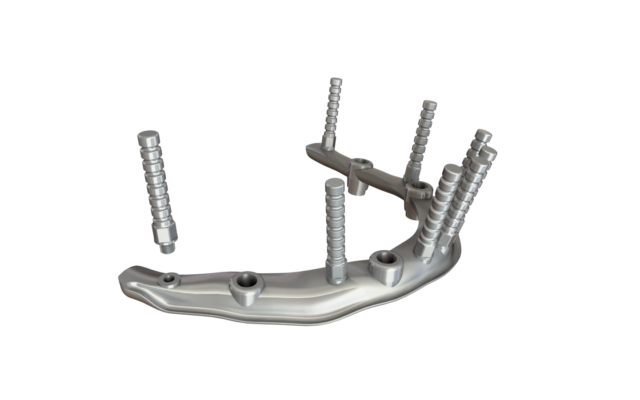 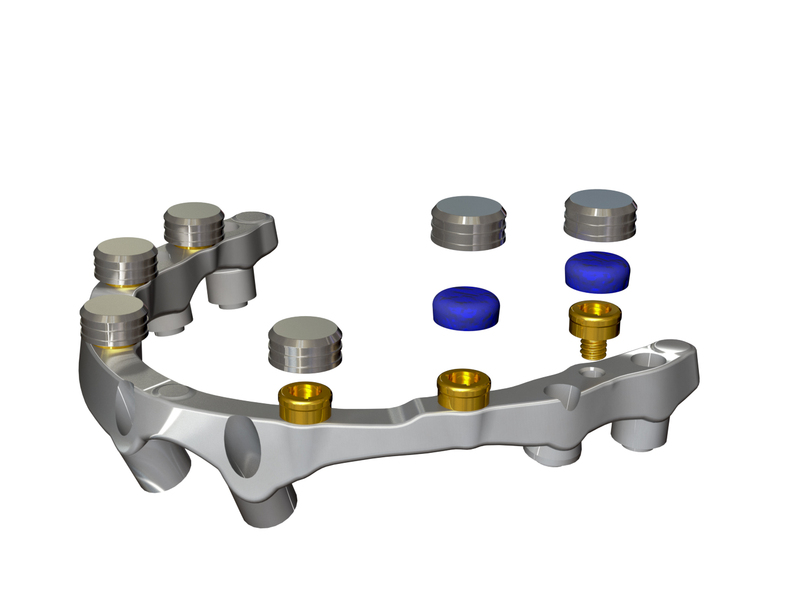 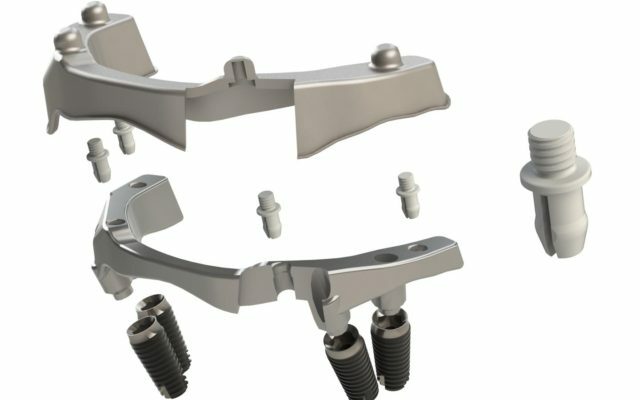 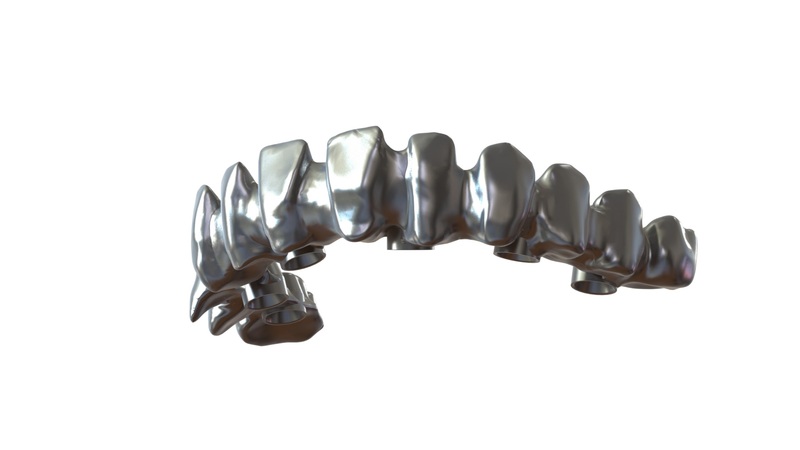 Like a wraparound bar, the hybrid bars are the fundamental structure of a fixed denture. 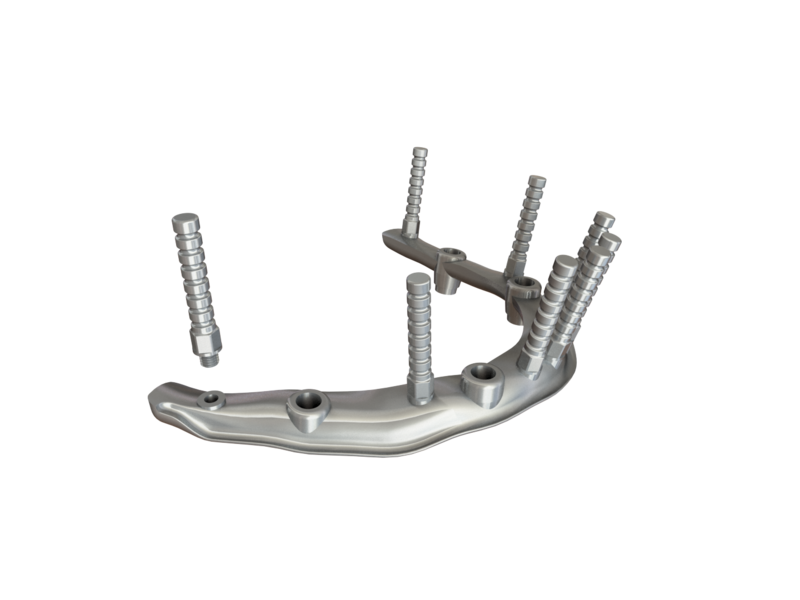 When there is a very limited vertical space available, this space has to be used as optimal as possible to make a strong and durable denture. 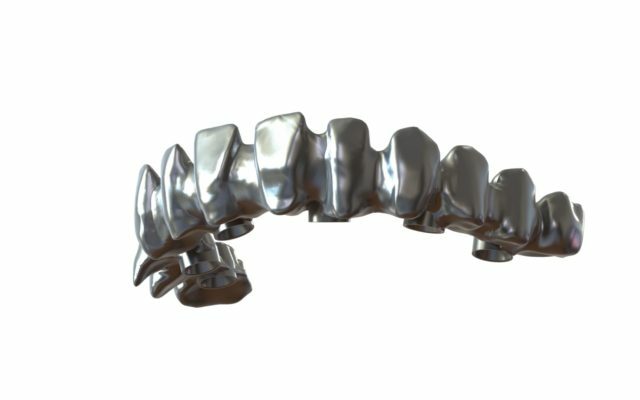 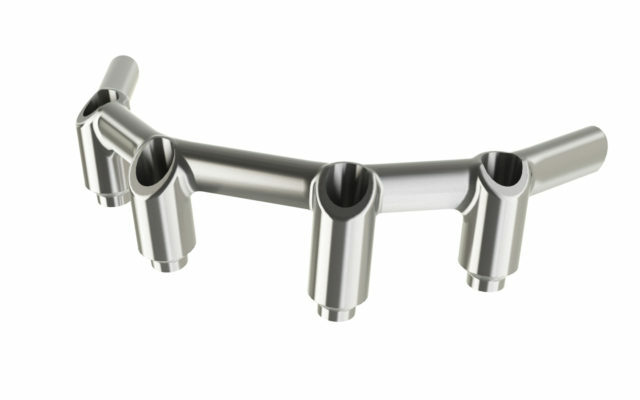 In these cases, the hybrid bar design uses the non-aesthetic zone to achieve the best strength.